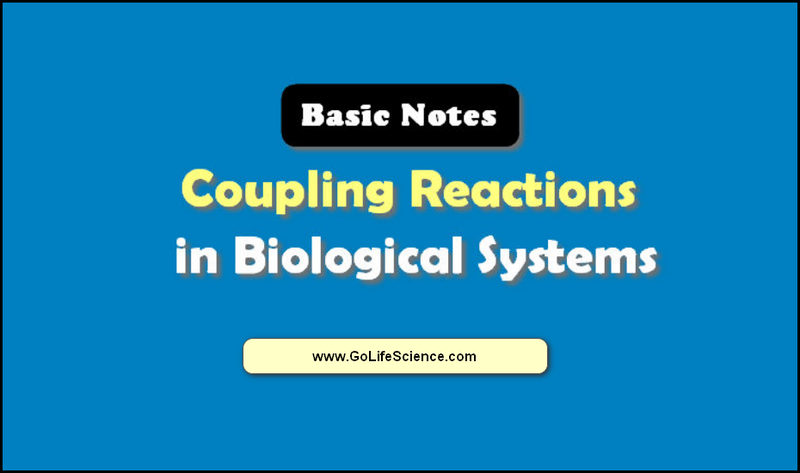 What are the importance of Coupling Reactions in Biological Systems? What is a coupling reaction? Before going to discuss this, we need to know about Energy. Energy is the capacity to do work and appears in many different inter-convertible forms: light, heat, electrical, mechanical and so on. Energy can be kinetic (‘active’) or potential (‘stored’). Water behind a dam represents a store of potential energy that could be released to give the kinetic energy of motion. Everyday experience tells us that all processes may be dividing into two categories those that tend to go by themselves which may be thought of as energy-releasing and those that do not unless energy is expected. Water falling downhill is an example of the first class of process and pulling a vehicle uphill is an example of the second. Two such methods could be coupled by using a length of rope so that the energy-releasing processes drive the energy-requiring one. Living organisms also couple energy-releasing processes to energy-requiring ones. Energy-releasing reactions include oxidation of food materials, such as carbohydrates and fats. Energy-requiring reactions include muscular concentration and building up protein from individual amino acids. Living organisms can be said to exchange chemical energy between energy-releasing and energy-requiring processes. We can begin to understand how they do this by thinking a little about equilibrium. Every day your body carries out many non-spontaneous reactions. As discussed earlier, if a non-spontaneous response is coupling reactions to a spontaneous reaction, as long as the sum of the free energies for the two reactions is negative, the coupling reaction will occur spontaneously. 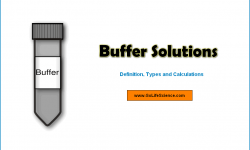 What is a coupled reaction What is its importance in biological reactions? How are these Coupling Reactions achieved in the biological system? 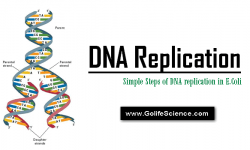 What is a coupled reaction in biology? Living systems coupled reactions in several ways, but the most common method of coupling reactions is to carry out both reactions on the same enzyme. Consider again the phosphorylation of glycerol. 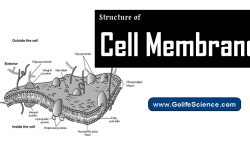 Glycerol is phosphorylated by the enzyme glycerol kinase, which is found in your liver. The product of glycerol phosphorylation, glycerol-3-phosphate, is used in the synthesis of phospholipids. A change of state of a system which occurs independently of coupling to the surroundings cannot conserve the work potential associated with the change. For a chemical reaction in a test-tube, all the work potential (change in free-energy, or the –DG of the process) is squandered as heat. If the system is able to exchange heat with the surroundings, this heat appears in the surroundings as an increase in entropy. In order to conserve energy, a change in state of the system must be coupled to a change in the surroundings which increases the work potential of a part of the surroundings (work is performed on the surroundings, or a separate system undergoes a change in state with +DG). In the context of biological energy conservation, this means that the work potential (as represented by the –DG) for a biochemical reaction will be lost unless the reaction occurs in concert with (is coupling reaction to) another reaction which has a +DG. If we sum the free energy changes for the fermentation reaction and ATP synthesis (-47 kcal.mol-1 + 14.6 kcal. mol-1) we get -32.4 kcal. mol-1, free energy change from the glycolysis reaction. We can see that the change in the system represented by the fermentation reaction, with a –DG, is coupled to a change in the surroundings (the change in a separate system represented by the phosphorylation of ADP to ATP), with +DG. When two systems are coupling reactions in this way, it is often convenient to treat them as a single system. In this example, the new system is the reaction represented by the glycolysis equation, with a –DG equal to the sum of values for the two processes contributing. Dehydrogenation reactions in biological systems are one of the examples. From this example, it will be apparent that we can, from a thermodynamic perspective, treat metabolic processes in several ways. We can treat individual reactions as separate systems, or treat a set of coupled reactions (including the complete set representing the metabolism of the organism as a whole) as a single system. Coupled reaction in thermodynamics : The choice is one of convenience, and the important points are that the system should be carefully defined, the reaction equation balanced in conformity with the Law of conservation of mass, and the energy equation balanced in accordance with the First Law of thermodynamics, and the properties of variables of state. Glycerol kinase is a large protein comprised of about 500 amino acids. X-ray crystallography of the protein shows us that there is a deep groove or cleft in the protein where glycerol and ATP attach. Because the enzyme holds the ATP and the glycerol in place, the phosphate can be transferred directly from the ATP to glycerol. Instead of two separate reactions where ATP loses a phosphate and glycerol pick up a phosphate (Equation 2), the enzyme allows the phosphate to move directly from ATP to glycerol. The coupling reactions in oxidative phosphorylation use a more complicated (and amazing!) mechanism, but the result is the same: the reactions are linked together, the net free energy for the linked reactions is negative, and, therefore, the linked reactions are spontaneous. This is a schematic representation of ATP and glycerol bound (attached) to glycerol kinase. The enzyme glycerol kinase is a dimer (consists of two identical subunits). 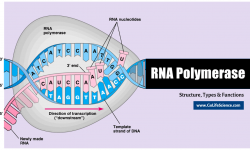 There is a deep cleft between the subunits where ATP and glycerol bind. Since the ATP and phosphate are physically so close together when they are bound to the enzyme, the phosphate can be transferred directly from ATP to glycerol. Hence, the processes of ATP losing a phosphate (spontaneous) and glycerol gaining a phosphate (non-spontaneous) are linked together as one spontaneous process. 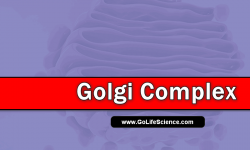 atpThis is the details of Energy coupling of endergonic and exergonic reactions within cells. 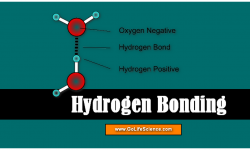 What are the Basics of pH concept and its Importance?